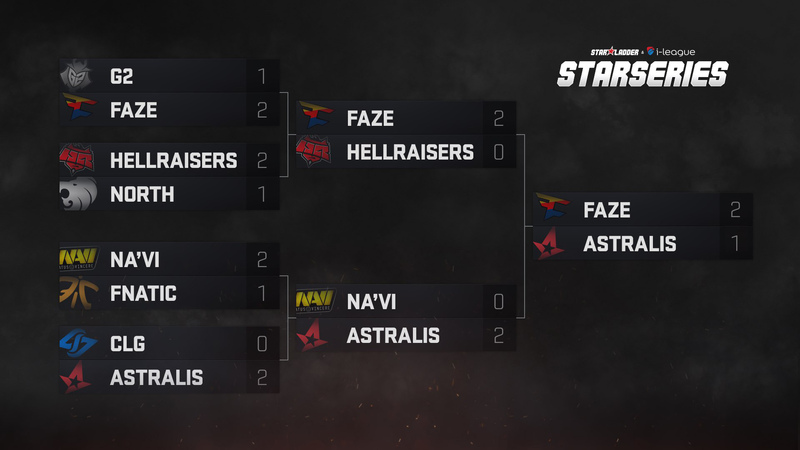 Incredible Grand Final of the third season of SL i-League CS:GO StarSeries with three maps and additional rounds was played by Astralis and FaZe Clan. 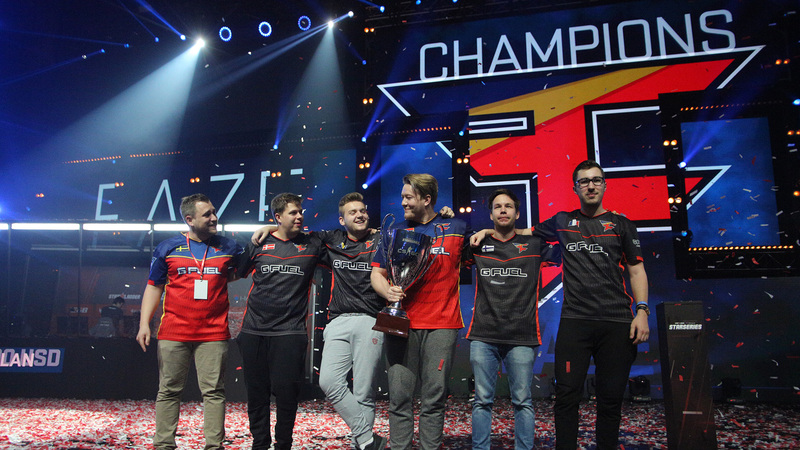 The winners of the decisive game, FaZe Clan took champions title and most of prize pool of $300,000. 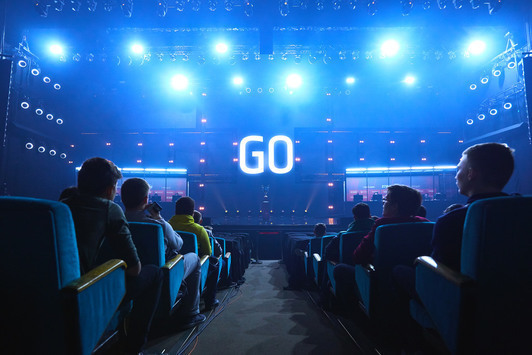 In the final match met the principal rivals Astralis and FaZe Clan. 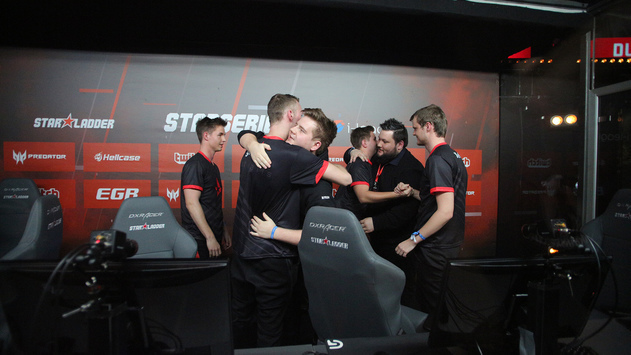 Their last meeting was held not long time ago in the final of IEM Katowice, where the Danish five turned out to be stronger. 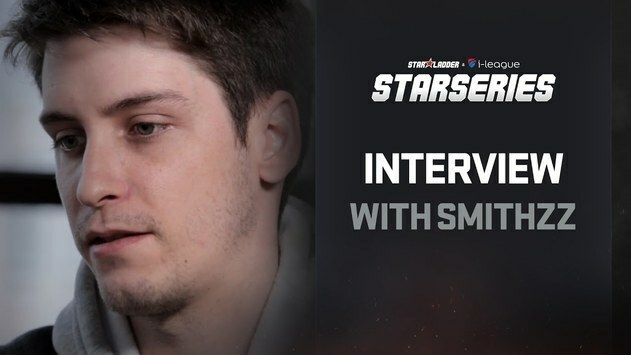 In addition, the captain of the FaZe team karrigan was kicked out of Astralis, which added fire to this competition. 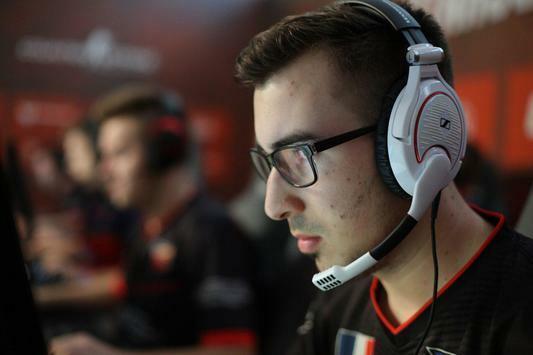 The first map, Mirage, was chosen by FaZe, as the best in their map pool. But problems for them started with pistol round. First half of the map ended with a minimum advantage of FaZe, but game for defense side in the second half came out insecure. 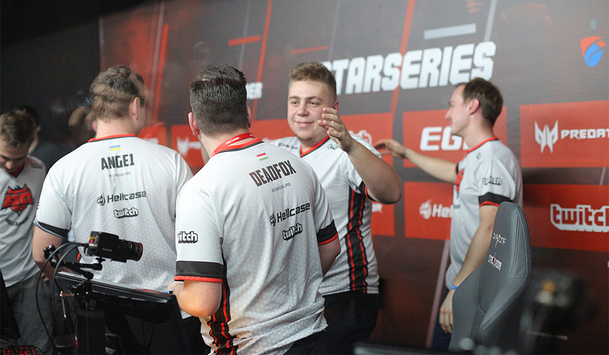 As a result, the first map was ended with Astralis victory 16:14. 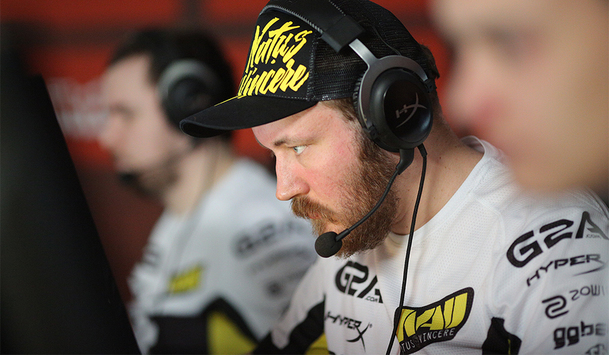 The second map was Nuke, choice of Astralis and there was a situation similar to the previous game - team failed its own map. Incredible game of kioShiMa and allu brought FaZe a confident advantage in the first half 11: 4 and win in the second half with 16:6. The decisive map was Inferno. 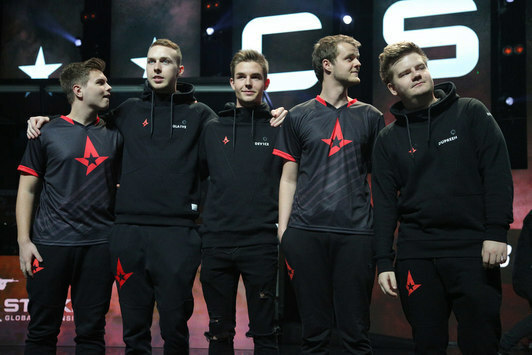 Astralis began very confidently for the side of the defense, taking 10 rounds. 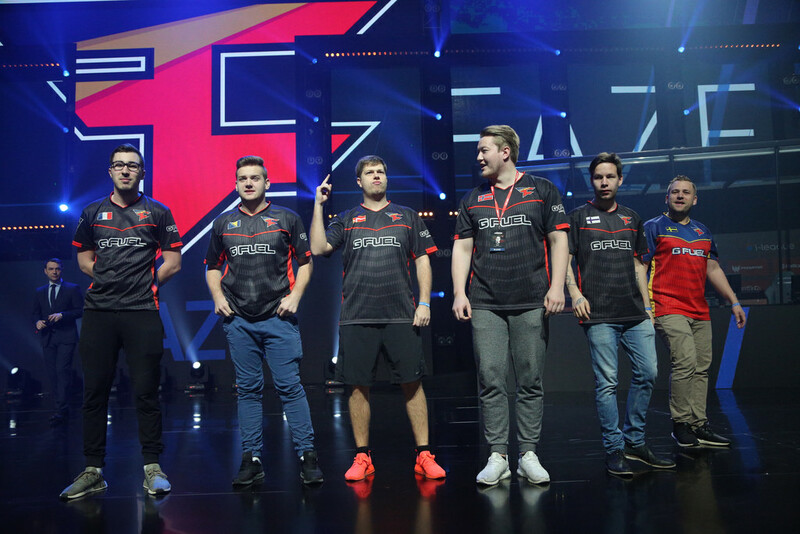 But after changing sides, FaZe was able to level the situation and after 30 rounds - to transfer the game to additional rounds. 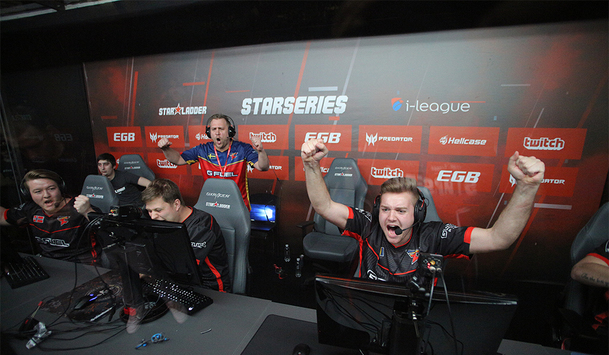 And already there the karrigan team won a deserved victory and the title of champion of SL i-League CS:GO StarSeries S3. All the VOD’s of the SL i-League CS:GO StarSeries Season 3 can be found on our YouTube channel.